Where Are You Birding This Third Weekend of March 2016? 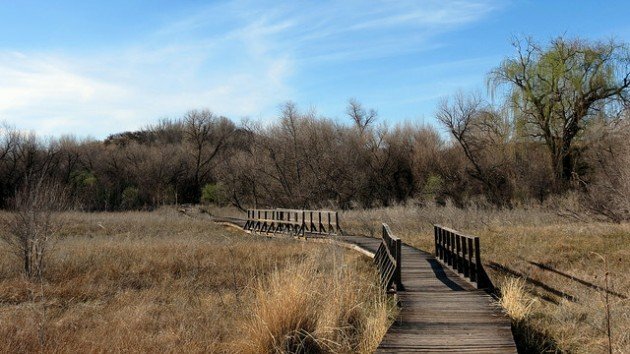 This might be the perfect weekend to visit a local National Wildlife Refuge! No matter where you live, you have been caught between astronomical and meteorological seasons. The equinox approaches, but until then, we in the Northern Hemisphere live in a twilight between meteorological Spring and astronomical Winter. Those denizens of the south share a similar shadow season. Next week will bring all into alignment, but this weekend at least offers the chance to enjoy bird species of two seasons! I’m working all weekend, as usual, but gladly cannot help but notice fresh signs of spring along with new avian arrivals every day. Corey will more actively pursue FOS and FOY species. How about you? Where will you be this weekend and will you be birding? Share your plans in the comments below. pot one of the locally breeding Black Storks. After all, “Vogelsberg” translates to “bird mountain”! I’m going to the Manawatu Estuary to get one last look at the summer shorebirds before they set off north to Asia. Going to work the sandy beaches ahere on the Baja, trying to get some photos of the Black-headed gulls (Sabine’s, Bonaparte’s, Franklin’s and Laughing) before they take off north. Most of them have reached full breeding plumage now.